This article is about the guest star. For the character, see Tracy Morgan (character). 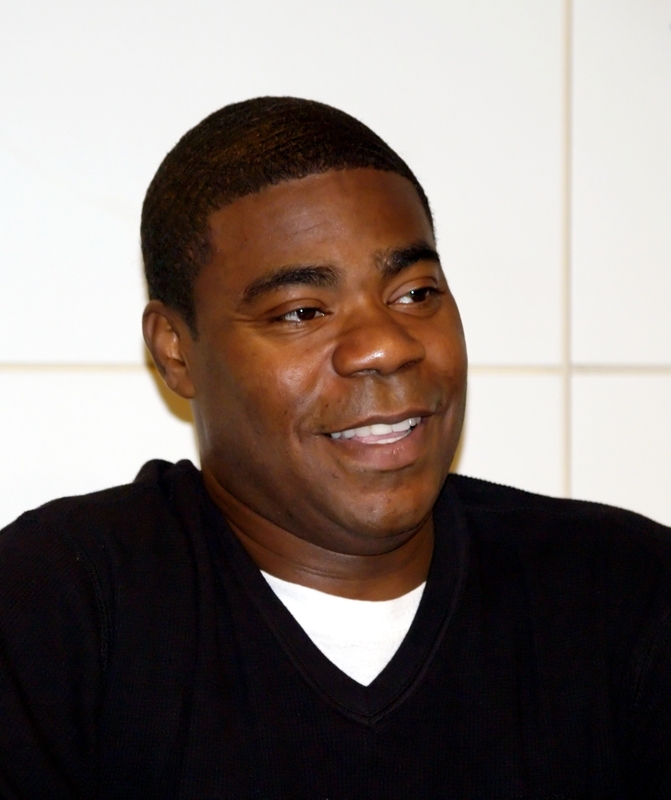 Tracy Jamal Morgan (born November 10, 1968) is an American actor and comedian. He voiced himself in the season 30 episode "My Way or the Highway to Heaven" and voiced a tow truck driver in the season 30 episode "Baby You Can't Drive My Car". Modified on November 5, 2018, at 10:51.